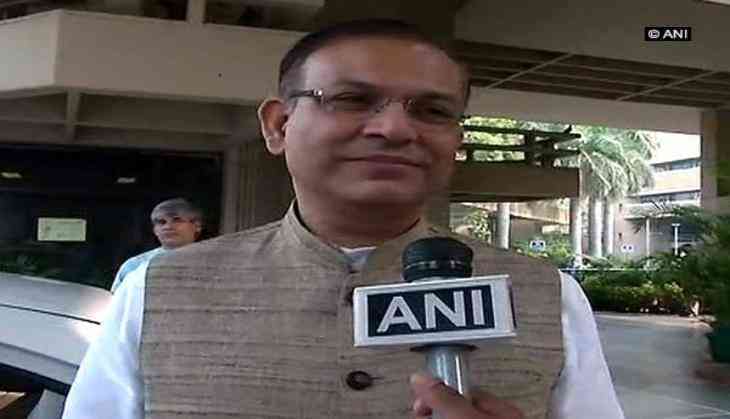 Minister of State for Civil Aviation Jayant Sinha on Wednesday said there are not many "sufficient well-capitalised companies that can really take a long-term view" to establish helicopter business in India. "The challenge right now with helicopters is that we don't have sufficient well capitalised companies that can really take a long-term view on helicopters and build out a helicopter business in India," Sinha said at the CAPA India Aviation Summit 2019 here. "We have addressed all the policy issues. If there are more to be addressed, we will address them. This is really the question of who is an entrepreneur. So we need you all to step forward, put in the money, and make it happen," he said. "It was because of my efforts that we worked out a scheme to make it profitable to fly helicopter shuttles in hilly areas, where obviously we can't build airports. And many of those routes have been awarded," he said. "With Udan, we made it very very possible for you to have a fleet of 40-50 helicopters and fly shuttles between cities such as Chandigarh and Shimla, or between Shimla and Kullu," he added. "Anyone wants to run a helicopter service between Nariman point and Mumbai airport, that is a great opportunity. We tried it in Bengaluru but for many reasons it did not work. But you have to make the investment," he added.